There is always a chance that our dreams can become reality. Especially those dreams or thoughts that fill our minds around 3am in the morning. It’s as if we exteriorise from our earthly bodies and rise above the chess board of this planet and see it all so clearly. Does this happen to you now and again? Of course to take advantage of this brilliance, one needs a pen and notebook on standby next to you bed – just in case. Well, so say many of the guru’s. On a recent trip eastward I was more than fortunate to tap into the wisdom of my grandchildren. It was just so inspirational to listen and look how they handle the harsh workaday world. Their ability to play, laugh, bounce, involve and just take every moment of the day offered to them and live it to the extreme, was a revelation. Talk about mobile tenacity! But what also strikes me, is their ability to have so much productive fun and their willingness to keep learning at any moment of the day. Their capacity to have whatever anyone wants to give them and their ability to be utterly sad, mad and then glad – all in milliseconds throughout the day! From boisterous to tender in an instant. And never mind sharp – they can repeat anything you said or promised specifically, even a year later! It got me thinking on how much more wonderful this world would be if we kept this youthfulness and spirit of play alive and brought it into our business world and family life as a matter of personality. Are we so serious about making more “hard earned cash” that it is actually not fun anymore? Is our sense of reality determined by the morning news, the radio talk show guru highlighting thousands of plights all about us each day? Maybe youth is about hopes, aspirations and big dreams? Maybe our dreams of what we wanted to do in the future were at their clearest around the age of six or seven? That time when we were unencumbered, free to dream and be anything we wanted to be? Ah well it’s all worth pondering about as we plot our next course and make our dreams a reality. Perhaps the effort and work involved is going to be a lot easier if we follow in the footsteps of children. 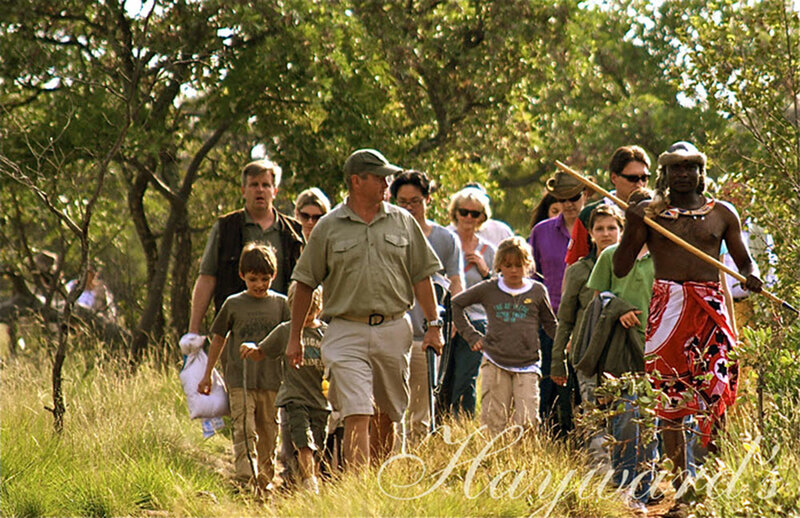 A grand safari we did for a South African company a year or two ago insisted on their event being a family one. It was one of the best safari events we have ever done and no doubt went a long way in building up that company’s staff loyalty program. But then with kids on board there was no option but to have fun! 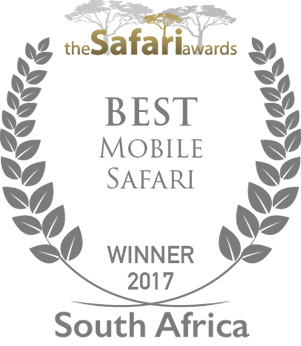 I look forward to chatting with you more about some awesome ideas we have for Grand Safaris ~ we truly would love to introduce you and your team to our Africa!